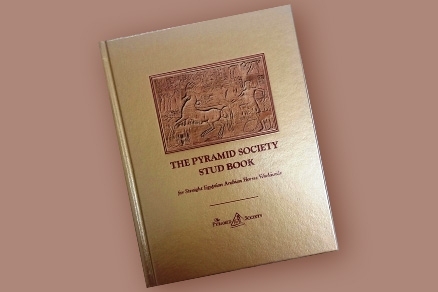 Browse through the entire database of Horse Profiles listed on The Pyramid Society's website. These are some of the finest horses you will ever see: exquisite stallions... gorgeous mares... gentle geldings... breathtaking colts... heartwarming fillies... They are all found right here. Featured Horses are listed first, followed by all horses in alphabetical order. Use the filters on your left to narrow your search and enjoy viewing each one of these alluring steeds!